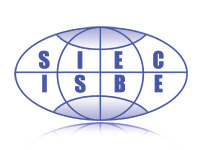 Academic Professional Service - Tamra S. Davis, Ph.D.
SIEC/ISBE is an international organization dedicated to the promotion of business education across the globe. Currently, I served the organization as the International President from 2009 - 2013. In addition, I am the co-editor of the International Journal for Business Education, formerly known as The Review. The International Journal for Business Education is a peer-reviewed journal of the organization published annually in the spring. If you are interested in submitting a manuscript for consider, see the publication guidelines. I have been a frequent presenter at SIEC Conferences. The National Business Education Association (NBEA) is the nation's leading professional organization devoted exclusively to serving individuals and groups engaged in instruction, administration, research, and dissemination of information for and about business. NBEA is the leading association devoted to the recognition that business education competencies are essential for all individuals in today's fast-changing society. I served on the NBEA Executive Board (2014 - 2017) as the ISBE Director to NBEA. 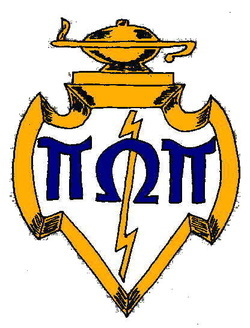 Pi Omega Pi is the National Business Education Teacher Honor Society, which has the purpose of promoting scholarship and service in the area of business education. For over 80 years, Pi Omega Pi has provided its members with a variety of services pertaining to business education. I serve as the Theta Chapter Advisor and the National Organization Treasurer. Additional Professional Service can be found on my Curriculum Vitae.